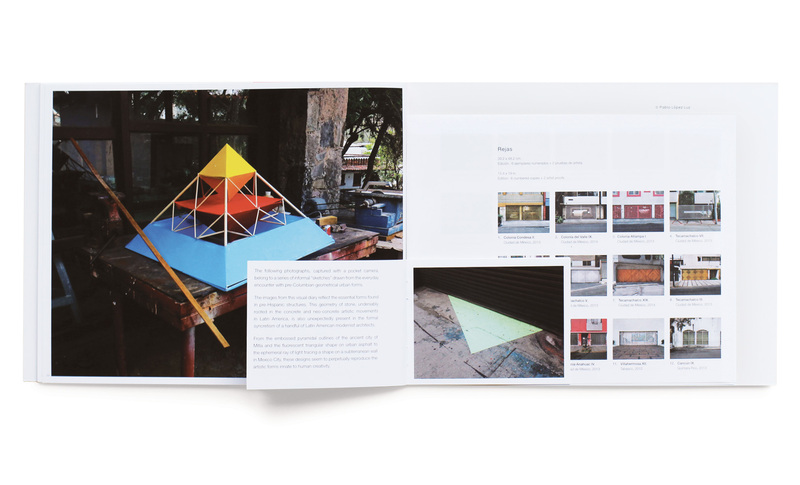 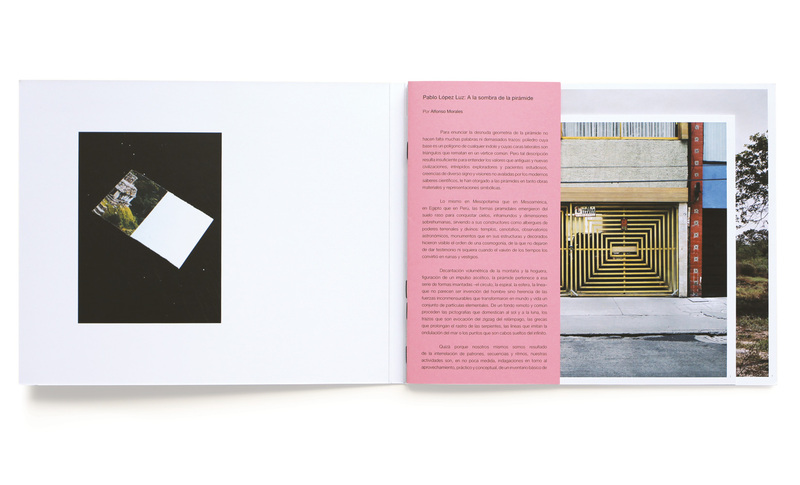 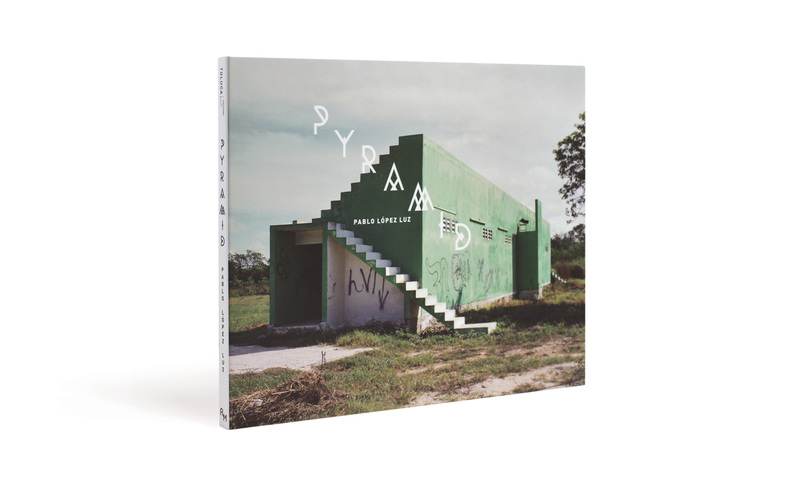 Pyramid is the second book of the Mexican photographer Pablo López Luz. 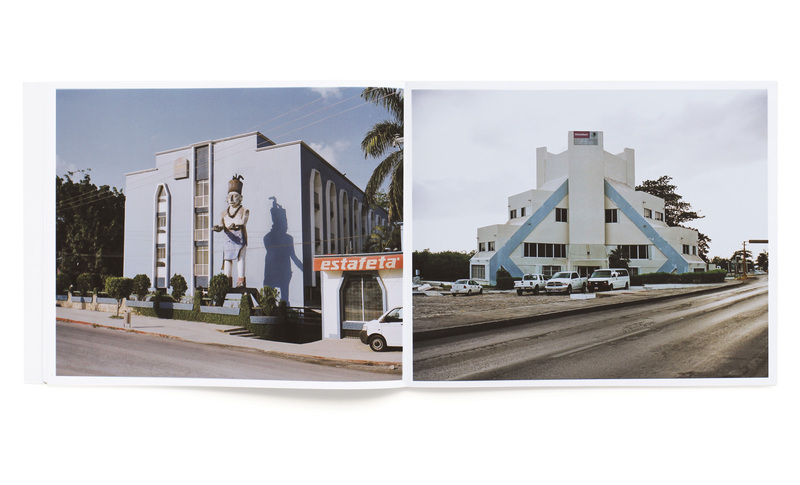 The book includes 65 images from several photographic series where the artist depicts the strong ongoing presence of pre-Hispanic culture in the city’s collective identity. 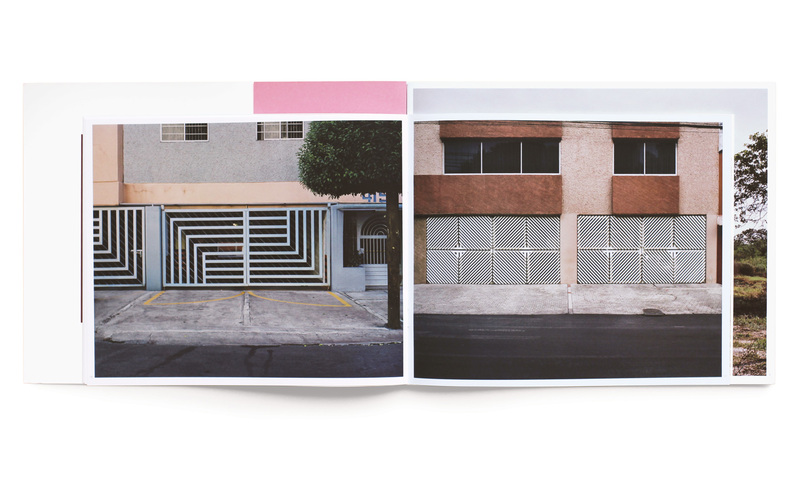 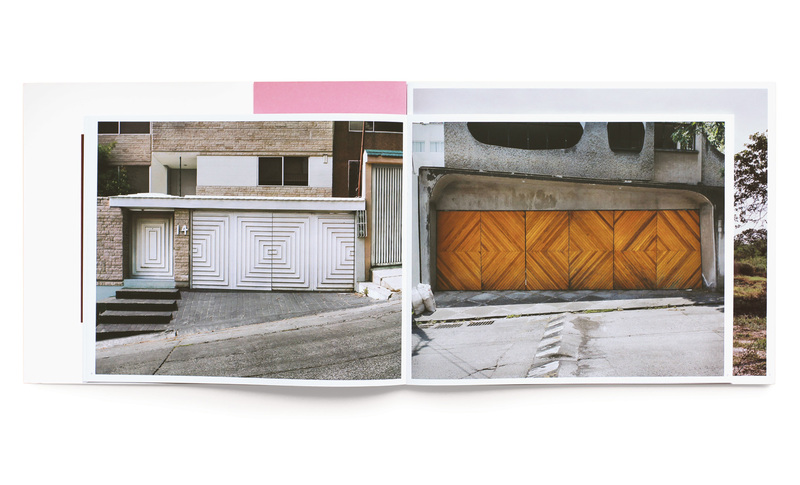 He documents pyramidal and other geometrical forms, recalling pre-Hispanic patterns, scattered around the Mexican capital, and explores the way in which modern architecture and vernacular taste reinterpret, insert, graft, and update these symbolic and syncretic forms in the contemporary urban context. 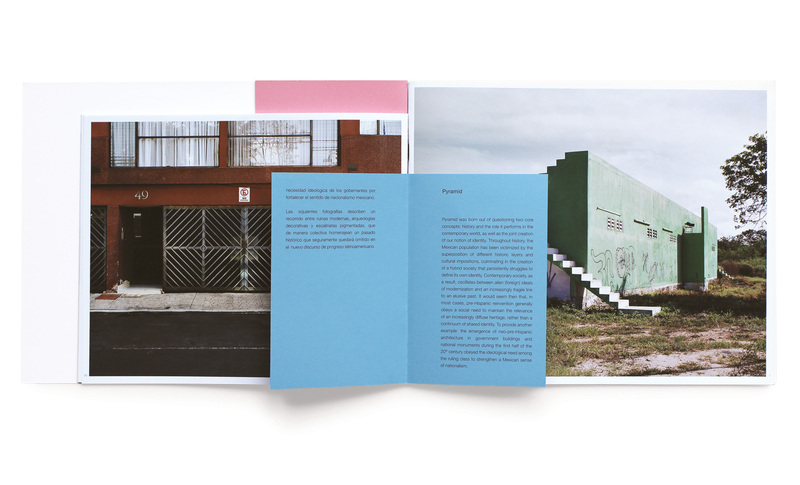 The book in both Spanish and English, includes a text by Alonso Morales, the eminent Mexican historian, critic, and curator, as well as a brief presentation of each series by Pablo López Luz.